Cold packs. They’re important. But they frequently get lost in the depths of our freezer. And often it feels like one just isn’t enough. That’s why these PackIt lunch bags are so nifty. The bag itself acts like one big cold pack! It chills foods and drinks up to ten hours–then folds down into a neat little bundle to keep in the freezer until you need it the next day. I’m so happy to be hosting a giveaway for one PackIt Freezable Lunch Bag. 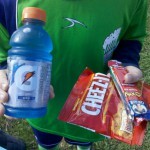 I featured their Mini Lunch Bag in my post for Inspired Home, 5 Tips For Smarter Road Trip Snacking. But this one is just perfect for school-age kids, teens, or even grown-ups. I love that it fits the EasyLunchboxes , LunchBots , and Bentgo Kids containers that we use. And it comes in a bunch of prints–from flowers and dots to monsters and camo (plus plain black)–which you can choose from if you’re the winner! Entry 1: Leave me a comment telling me your biggest lunch packing challenge (picky eaters? no time? in a rut?). Entry 2: “Like” both PackIt & Real Mom Nutrition on Facebook and leave me a comment telling me you did. Entry 3: Follow both PackIt & Real Mom Nutrition on Pinterest and leave a comment telling me you did. Entry 4: Follow both PackIt & Real Mom Nutrition on Twitter and leave a comment telling me you did. 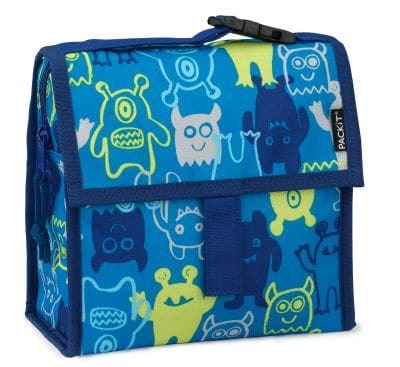 Check out all of the PackIts lunch bags here. PackIt also makes freezable grocery bags, picnic bags, baby bottle bags, and more. See it all on the PackIt website. Disclosures: I received a free PackIt Freezable Lunch Bag. All opinions expressed are my own. This page contains Amazon Affiliate links. 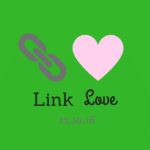 If you purchase a product through these links, your cost will be the same but I will receive a small commission to help with operating costs of this blog. Thanks for your support! We Ate Junk Food And Turned Out Just Fine…Right? My biggest challenge is actually finding a meatless option for Fridays (we’re Catholic) that my husband will actually eat. Other days are either leftovers or deli-meat sandwiches, but I’ve yet to find a meatless sandwich he likes, and the leftovers are often meat-based. Ravioli has been my best bet so far, but it’s not the world’s most nutritious lunch. . . I try various salads, but he’s not a big fan, and I think he sneaks out to supplement with fast food the days I send salads. My challenge is a picky eater for sure! Biggest lunch packing challenge: Right now I only pack lunches when my kids are going on field trips, so I worry about keeping food cold when a lunch bag is being moved around into a bus or van or sitting outside. My biggest issue with packing lunches for my kiddo is she is a picky eater. I like both Pack it and Real Mom Nutrition on Facebook! I am now Following Real Nutrition and Pack it on Pinterest! My biggest school lunch problem is picky eaters, and lack of inspiration. Great idea, love how it folds flat. My biggest lunch box problem is lack of proper planning. Some weeks the lunches are stellar and the next they are lacking. Biggest challenge with packing lunches is definitely the picky eating. Picking eating is my biggest challenge. I follow both on pinterest! Finding easy to pack food that is good for us. My biggest lunchbox challenge is getting in a rut – I appreciate all the lunch ideas! The hardest part of lunch packing is a “picky” eater. I provide something from each of the food groups, but I wish there was more variety in the items that I can pack! My biggest lunchbox issue is running out of ideas! 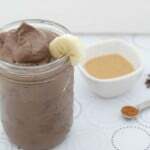 I like Real Mom Nutrition and PackIt on Facebook! My biggest challenge is packing for twins. Making sure I give them what they both like. One might not like something, but then they like to be the same? Also, healthy as well without being cold? Or do I pack them a coldpack at the age of 5? Thanks for the giveaway. Followed both Packit & Real Mom Nutrition on Pinterest. My challenge is the time it takes! biggest challenge is lacking 4 diff lunches for 4 very suff Pallets. My challenges are a picky eater and nut free class. I’m in a rut with lunches! These bags are so great! I used one to keep breast milk cold for my daughter while out and about all summer. My biggest challenge is temperature related issues. My daughter doesn’t like eating some things cold or like when other items get warm. Finicky temperature eater! My biggest lunch challenge is looking for an easy, quick, protein packed alternative to the classic peanut butter sandwich as my 8yr old is allergic to peanuts. Liked RMN and PackIt on Facebook and followed RMN and PackIt on Pinterest. Biggest packing challenge is finding variety of “safe foods” for my kids nut allergies. My biggest lunch packing challenge is fitting everything into one of my daughter’s lunch bags. 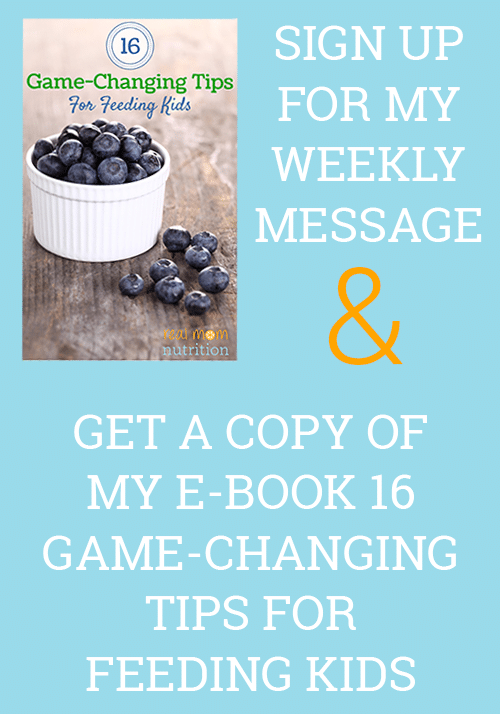 My challenge is trying to make it healthy but something my kids will eat. Generally speaking, I try to have enough left overs from dinners during the week to pack lunches for multiple children. The challenging problem arises when I realize I don’t have enough for everyone and have to scramble in the morning to come up with something “real” and somewhat nutritious. It’s a scary thing to have those empty lunch containers just sitting there as the minutes tick down to the school departure. I think my biggest challenge is pleasing everyone for lunch, everyday; me, my almost 6 year old, and my pickier 3yo. I try to make basically the same thing for everyone! My son just started preschool so this has been my first five weeks packing lunches and needless to say we are already bored and needing new ideas! Is it too early to be in a rut? Thanks! 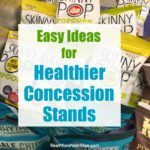 My biggest challenge is putting healthy snacks in to the lunch box that won’t ruin a good nutrition day! Our biggest lunch box challenge is getting stuck in the PBJ rut. I need some inspiration! My biggest struggle with my five year is on how picky she is. She refuses to eat bread so no sandwiches, she will only eat veggies when I tell her at supper and at times she comes home with only a quarter of her lunch eaten. If it was up to her she would eat corn dogs every day. Liked on Facebook and Pinterest. My biggest lunch challenge is getting my little daughter (and even my not little husband) to try new things. I sometimes end up feeling like a short-order cook! Always looking for new uggestionx! My greatest challenge is wanting to pack lunches in the morning since I don’t use processed foods whenever possible–then I’m yelling at my kids cancelling out the fact that their lunches are healthy;-0 Second is both kids like different things! Yes, its finding the time to pack a healthy lunch! Its easy to throw things in to a lunch bag but it takes time and effort to plan weekly lunches that are good for my body and my family’s. I liked both PackIt & Real Mom Nutrition! I follow PackIt & Real Mom Nutrition on Pinterest. Absurdly, the hardest thing is the banana (daily must have for a certain someone); they are hard to fit into a lunchbox. I “Like” both PackIt & Real Mom Nutrition on Facebook where I am Margot Core. I follow both PackIt & Real Mom Nutrition on Pinterest where I am margotcore. I follow both PackIt & Real Mom Nutrition on Twitter where I am @AnnaZed. Biggest challenges are time and variety. 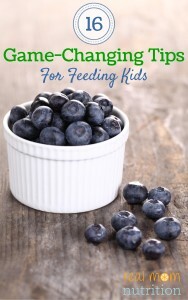 My biggest challenge is trying to get my kids to eat a variety and not just pack the same things everyday! My biggest lunch packing challenge is picky eaters. They all have their own certain things that they will eat. My biggest problem is keeping their lunches cold. By the time they get on the bus then eat a lot of time has passed and they complain about warm lunches. Biggest challenge is time: I need to start at night but often am too tired and I workout/run at 5am each day so it’s always rushed. Plus packing a lunch for my husband bc he will resort to fast food or unhealthy choices at work if I don’t! Followed you & pack it in all areas! Love the idea! My challenge is definitely picky eaters and trying to pack a healthy lunch! My biggest challenge is actually getting my little guy to eat the well thought out and healthy lunches that I painstakingly pack! He’s still adjusting to kindergarten and isn’t eating lunch at school yet. He brings it home and eats everything in his lunch bag and then some! My challenge is getting getting stuck in a rut. I need new veggie options for my packers. Carrots, cucumbers, and califlour are not successful anymore – even with the hummus & dips! Ugh! 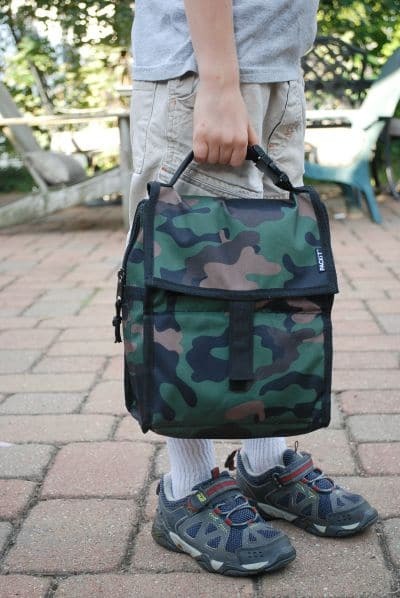 my biggest issue is getting my almost 5 year old to keep his lunch bag upright. I’d like to send things like yogurt and applesauce but can only imagine the mess after being tossed and tumbled from the counter to the car to the classroom shelf and finally to the lunch table. Congrats to Joani! 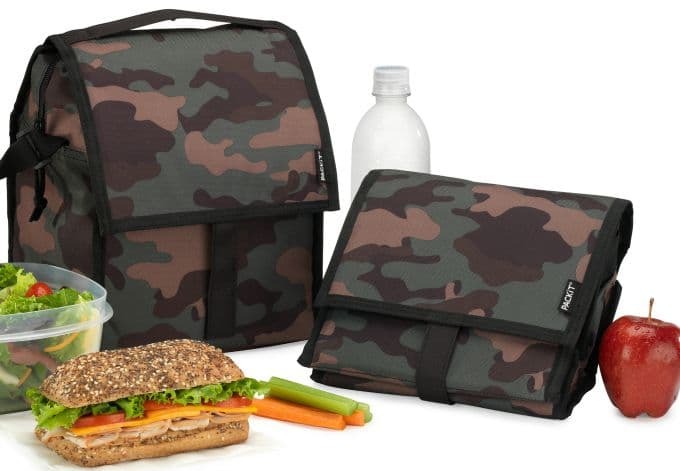 Joani, you are the winner of the PackIt Freezable Lunch Bag! Watch your inbox for an email from me. Thanks to everyone who entered!